"The Citizens and the State in the Government-Controlled Territories of the Donetsk and Luhansk Regions: Problems, Challenges, and Vision of the Future." 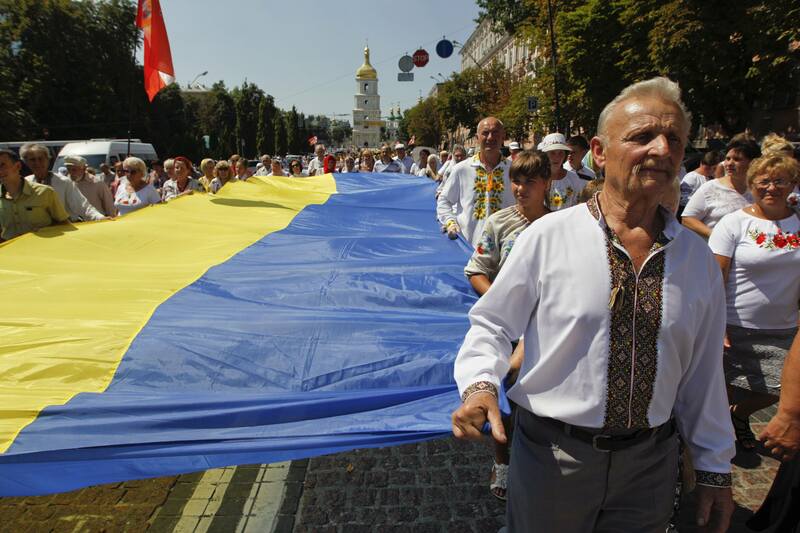 The Ukrainian Center for Independent Political Research (UCIPR) will use renewed Endowment support to continue promoting public discussion on political reforms and national unity. The think tank will organize a series of activities to analyze, publicize, and debate the state of democracy in Ukraine. The activities will include trainings, meetings, and discussions to facilitate dialogue about reform and national unity. It will also produce in-depth studies and publications on the situation in Crimea, national identity during the Donbas military conflict, and major developments in national politics. In the coming year, UCIPR will continue to monitor and analyze the issues influencing the country’s political stability. 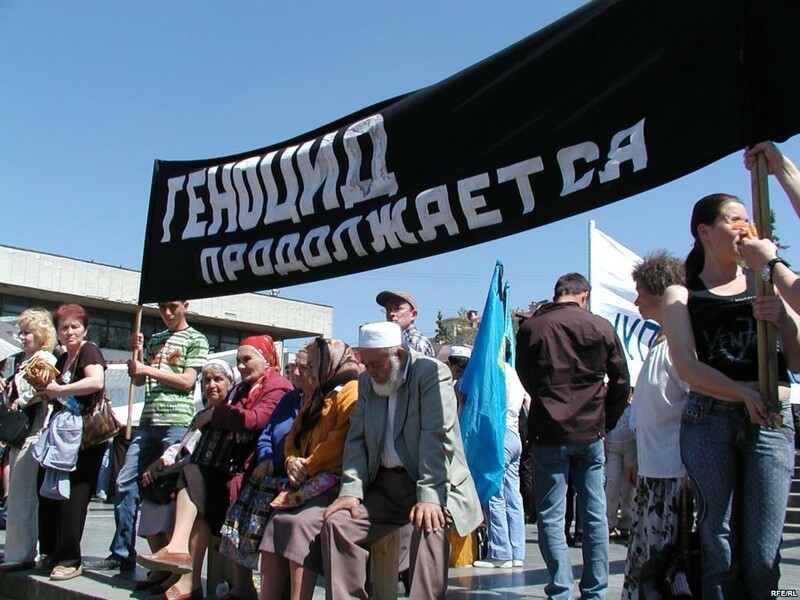 It will focus on two topics – the status of Crimea, and discourse on national identity. 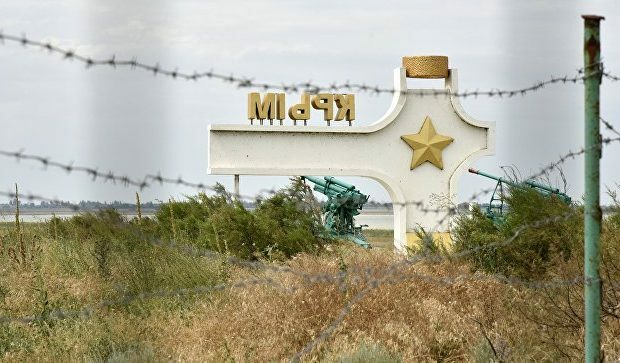 UCIPR will produce a report on the status of the Crimean peninsula, which will include analysis and offer concrete recommendations for policies in the educational, political, military, social, informational, and cultural fields necessary to create the preconditions for the eventual reintegration of Crimea back into Ukraine. 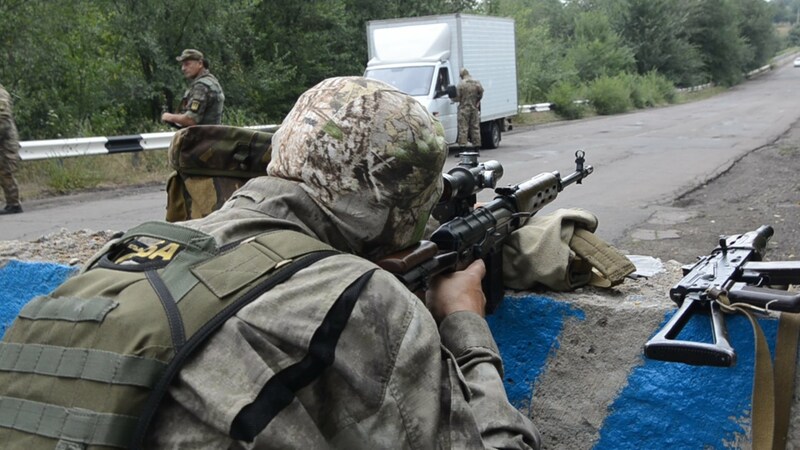 The think tank also will produce a publication analyzing the attitudes of different political groups toward possible scenarios for solving the Donbas military conflict and its influence on national identity. The think tank will present the results of its research to the National Security Council, the Ministry on the Temporary Occupied Territories, parliamentarians, the expert community, and the general public. It will also publish the reports on its website. Support the government in providing services to the residents of Crimea, both IDPs and those residing at the occupied territory by developing clear methodological instructions for public officials working in the public services sphere and providing relevant information on human rights legislation, raising government capacity to deal with these issues via round table discussions and human rights protection and legislative matters. 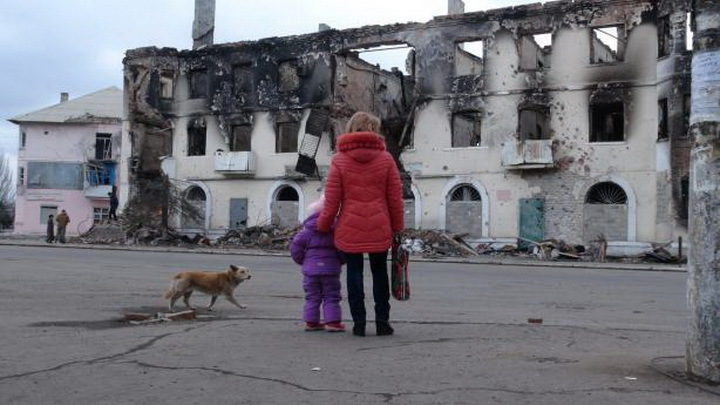 The project will produce Guidelines for public officials on provision of social and humanitarian services to the citizens of Ukraine residing in the temporarily occupied Crimea and seminars for relevant public officials jointly with the Ministry for the Occupied Territories and IDPs and the Information Policy Ministry. 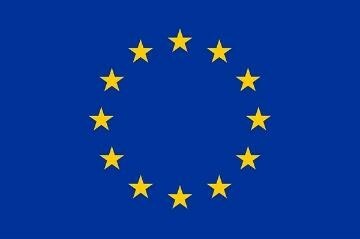 15 May 2017 - 15 March 2018 р. The realization of the Project «Public Support for Reforming Parliamentary Electoral Law» began on March 1, 2017. The Project is implemented by the UCIPR with the CEDEM assistance within the framework of «RPR Coalition Strengthening Project» financed by the European Commission. The Project is in progress till September 30, 2017. The Project purpose is public communication provision regarding election reform objectives and public support of the review process of draft laws «On Election of People’s Deputies of Ukraine» (Draft law No. 1068 (Y.Miroshnichenko), Draft law No.1068-1 (Y.Tymoshenko) and Draft law No.1068-2 dated December 11, 2014 (N.Agafonova, V.Chumak, N.Novak, P.Rizanenko, L.Yemets). The purpose of the project is the delivery of impartial information regarding draft laws purport. The Project stipulates the information campaign with mass media involvement, social media usage and interactive communication to attract attention to the importance of election system improvement, inspection of available and potential draft laws, development of proposals for the 2-nd reading if approved as relevant to the purposes of the draft law. 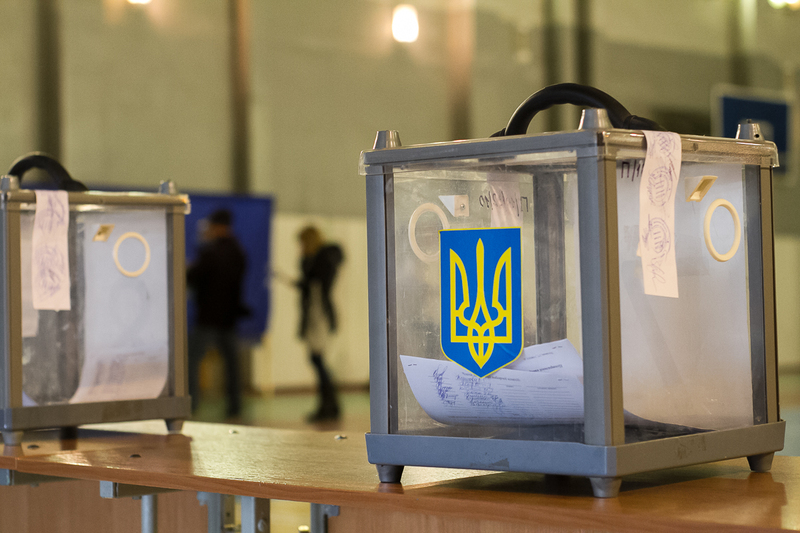 The Project realization should attract public attention to the necessity of election system improvement that will create conditions for selection of candidates for people’s deputies by citizens of Ukraine, will strengthen the party responsibility for the candidates, will allow to choose the whole constitutional composition of parliament. 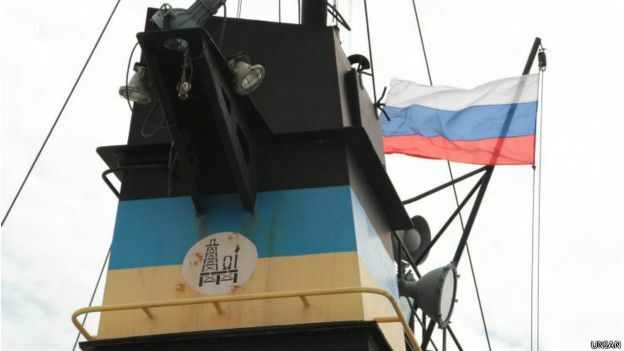 On March 20, Ukrainian Center for Independent Political Research launched a project "Development and Advocacy Strategy for the State Information occupied the Crimea"
The aim is to develop and advocate a draft of the government information Strategy to reintegrate Crimea. The work on the project will be conducted in cooperation with the Ministry of Information Policy and involve a wide range of experts. A working Group of 8 experts will develop a strategy based on focus group research, personal semi-structured interviews, media monitoring, monitoring of government decisions, public opinion polls and analysis of scientific studies. The final document will include: 1) general provisions that will describe the problem, analyze the current status on the basis of sociological research and analytical materials available, the strategy’s goals; 2) analysis of threats to information policy implementation; 3) tasks and implementation phases; 4) areas of implementation; 5) mechanisms of strategy implementation. Enhance public awareness of political reforms and extend access to objective information about activities and decisions of Ukrainian public and political figures. UCIPR will continue to promote public debate on democracy in Ukraine. With the aim to facilitate the constitutional reform and relevant transformations, UCIPR will carry out a series of actions analyzing the state of democracy in the country, including trainings, meetings, surveys, focus groups, and discussions to launch a dialogue on the reform and national cohesion. 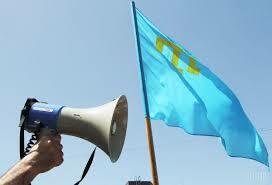 UCIPR will also hold in-depth studies on Crimea, political parties, and parliamentary ethics. UCIPR will continue to monitor and analyze issues that impact political stability in the country, focusing on Crimea’s status in terms of the constitutional reform, as well as ethical principles of parliamentarism and state service in order to develop recommendations for the Constitutional Commission.